Here is the presentation for the Math Information Night. State testing is on the horizon and our Fisher staff and students are ready to go the week of April 29. Here is a link for the exact dates and times of our SBAC testing. Students must bring their headphones daily starting April 15th. Students' homework is to charge their Chromebooks FULLY for testing. Starting 6th grade in 2019-2020? 2019-2020 Elective Registration for incoming 7th & 8th grade has closed. Parent Volunteers needed - Sign Up Today! 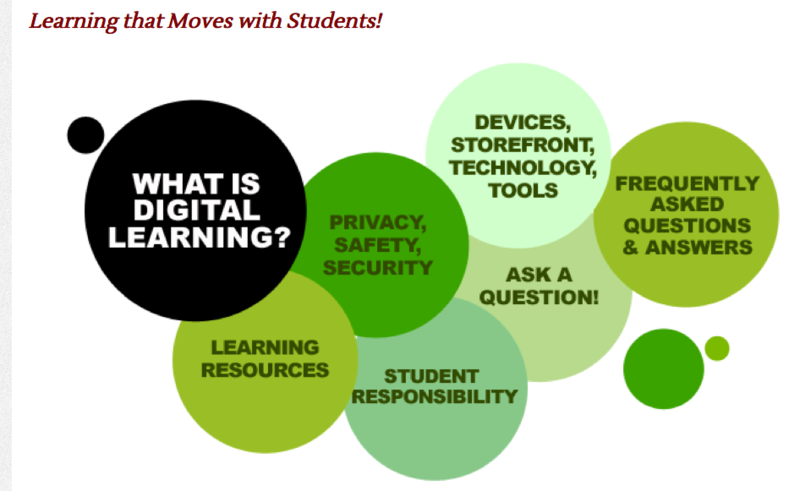 Learn more about the Fisher Middle School Digital Learning Initiative. FAQs and other resources can be found here!